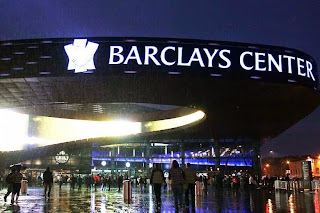 "Brooklyn's new Barclays Center is the perfect spot for the Democratic National Convention—and not just because it's in my home borough and I could walk there from my home. New York City is the center of the media universe, home to a diverse population from every state in our union, and is the cultural capital of the world, making it the ideal setting for the Democratic Party's Convention. The venue sits atop a treasure trove of transportation options that can whisk attendees to and from the Big Apple's limitless attractions and hotels. 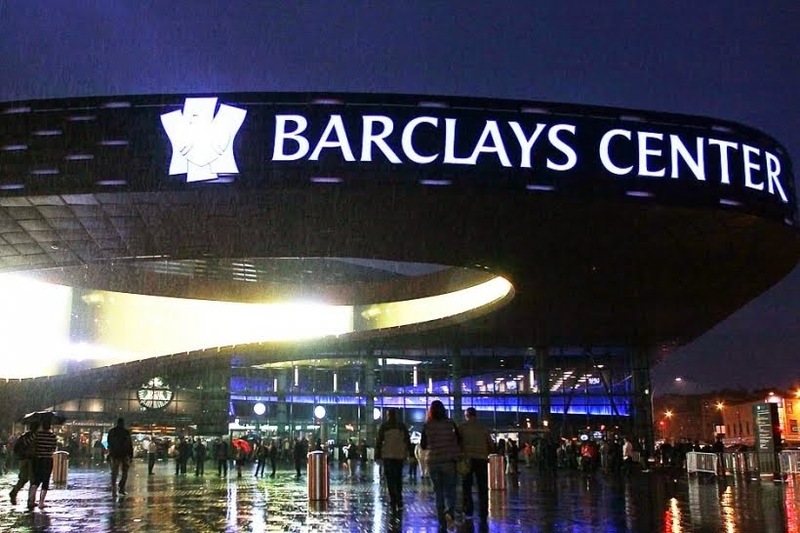 I couldn't be more excited that New York City submitted their bid to make Barclays in Brooklyn the host of the 2016 Democratic National Convention."